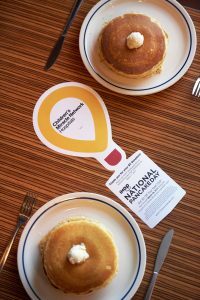 Beginning January 31, Children’s Miracle Network Hospitals icon balloons begin landing in IHOP locations across the United States and Canada. Through February 27, U.S., Canadian and Puerto Rican IHOPs will be selling icon balloons in increments of $1, $5, $20 or $100 to show support for their local children’s hospital. Guests who purchase a $5 balloon will receive a $5 coupon good for a future purchase of $10 or more. Guests can also leave a cash contribution or on-check donation to be used in their community through March 31. Funds raised help kids like Sasha, who was diagnosed with cerebral palsy at birth. To help manage the physical challenges of her cerebral palsy, she participates in the art therapy programs at Children’s Hospital Los Angeles (CHLA) which have helped Sasha heal through art. 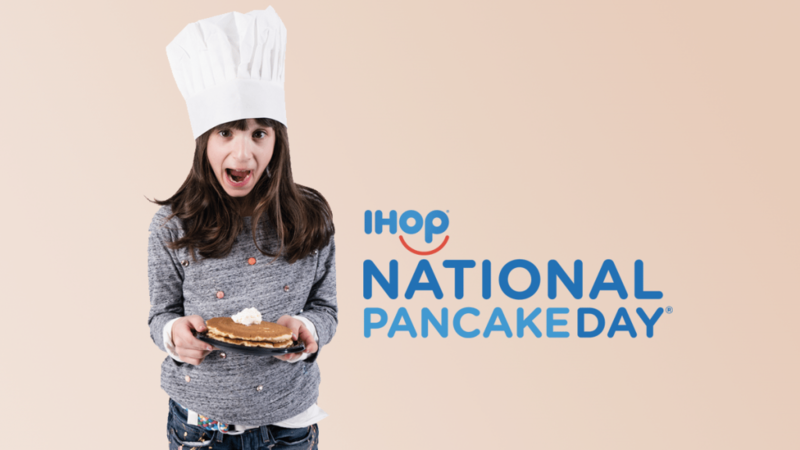 Previous post: IHOP is ready to get stacked!